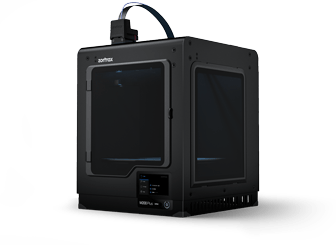 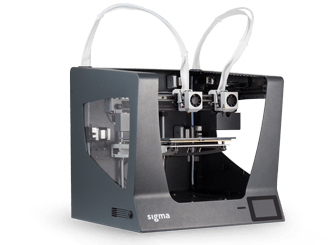 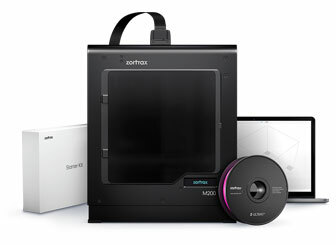 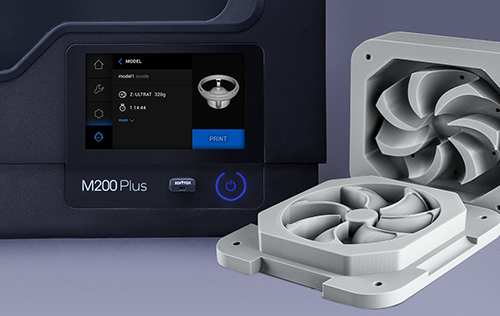 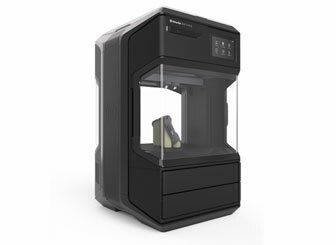 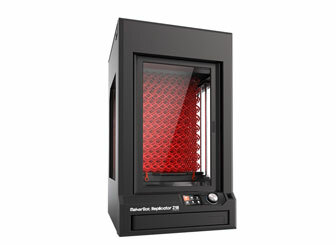 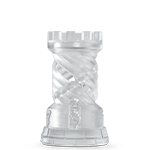 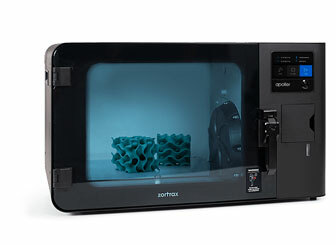 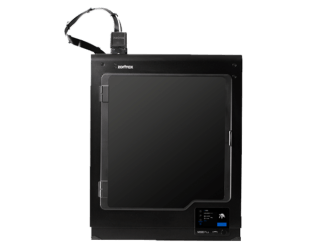 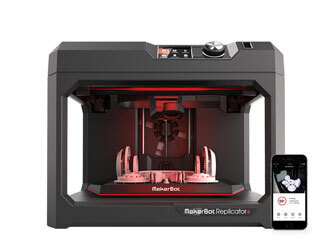 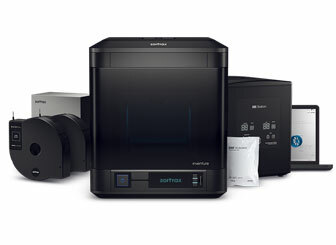 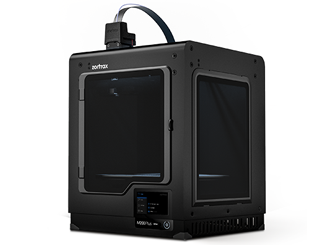 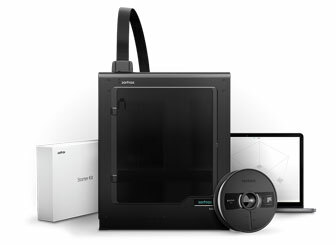 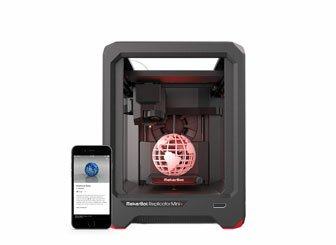 Zortrax M200 Plus is a high-performance desktop 3D printer with wireless connectivity. 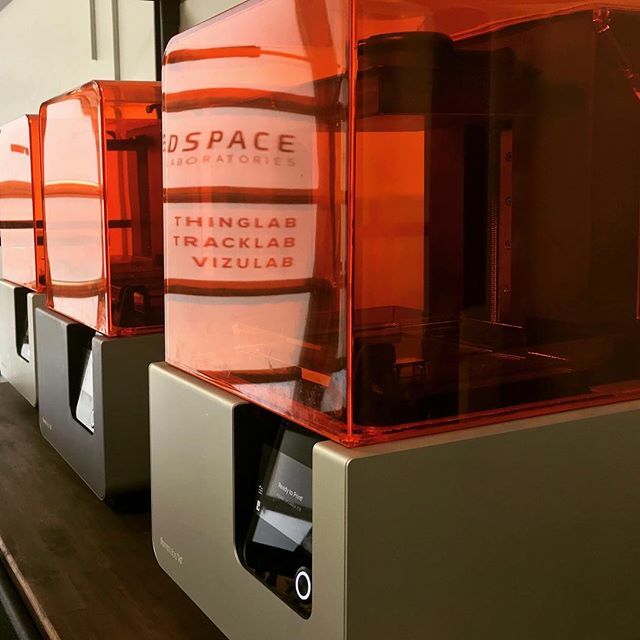 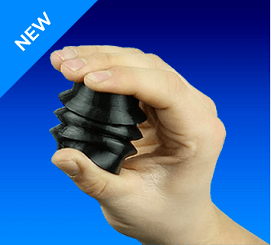 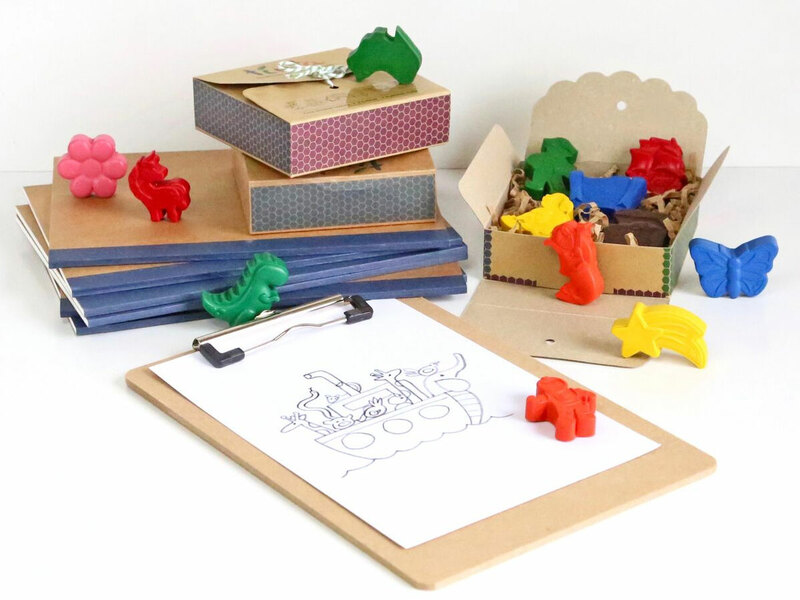 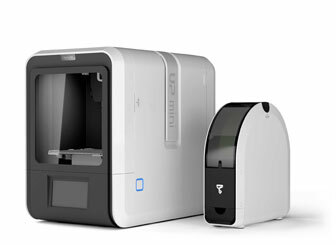 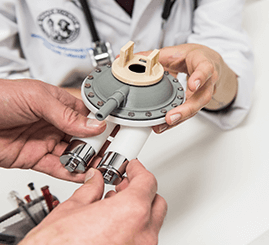 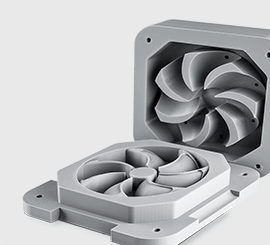 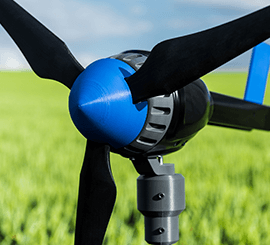 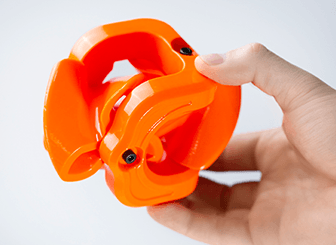 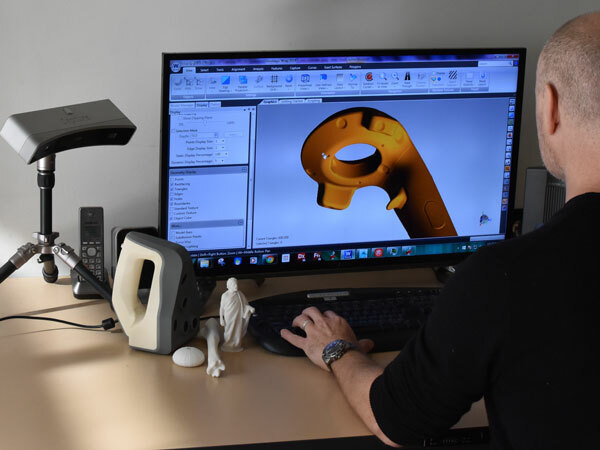 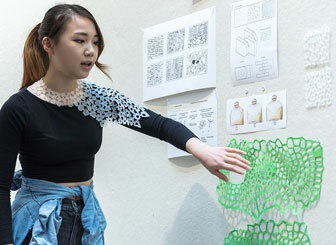 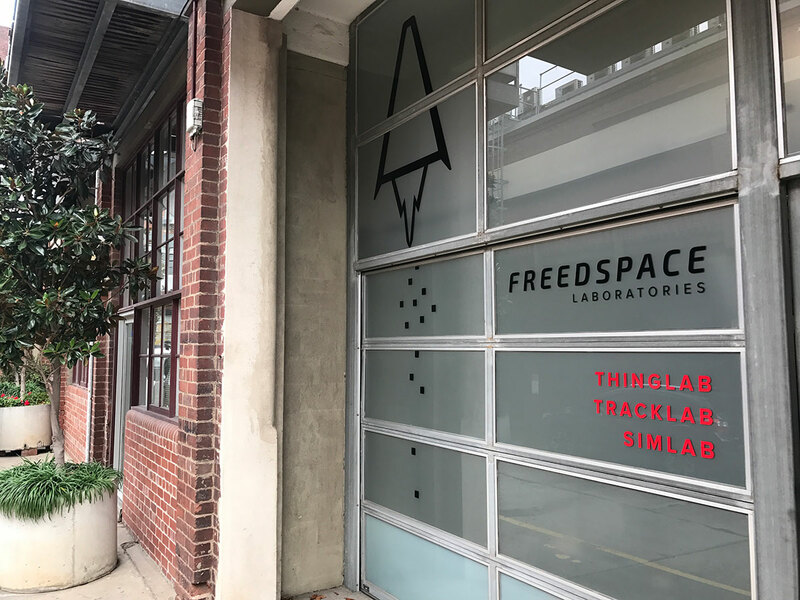 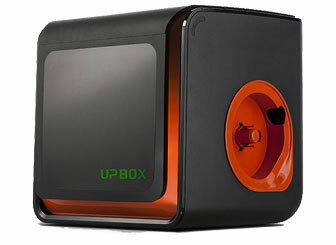 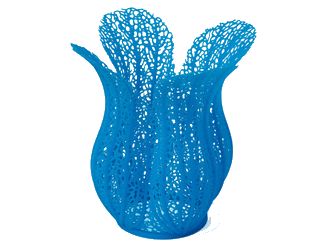 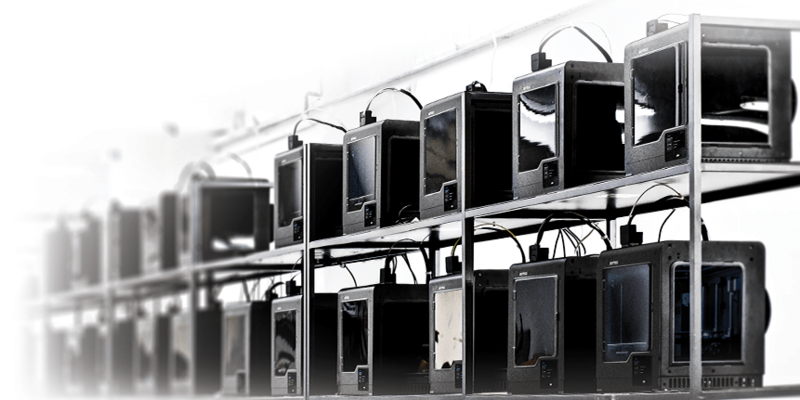 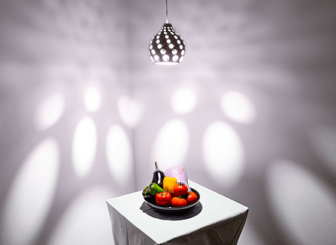 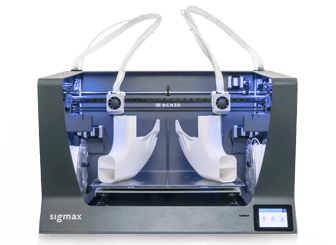 It’s designed to work in large 3D printing farms as a powerhouse of rapid prototyping, design and production. 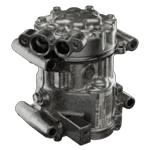 Made for reliable, unsupervised operation over long periods of time.